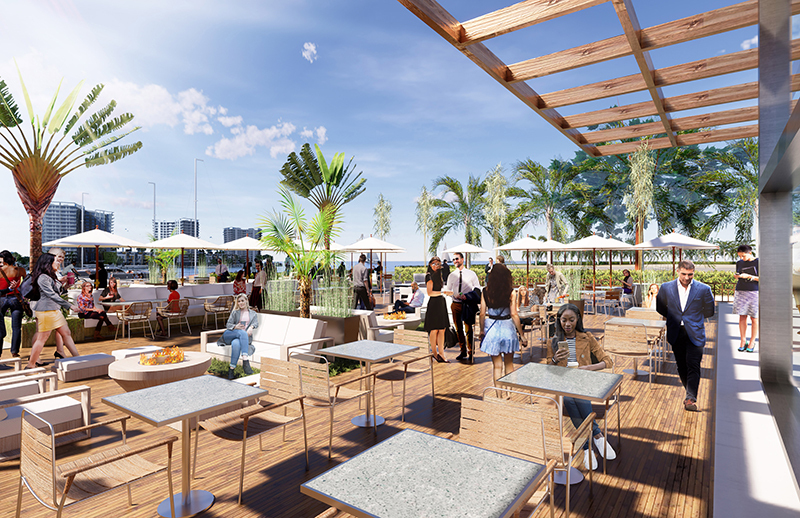 Tampa’s Westshore Marina District, the 52-acre mixed-use real estate development featuring water-inspired living, shopping, dining and recreation, is leasing retail and restaurant space in response to a high demand for boutique shopping and upscale dining choices in the Westshore and Gandy Boulevard area. 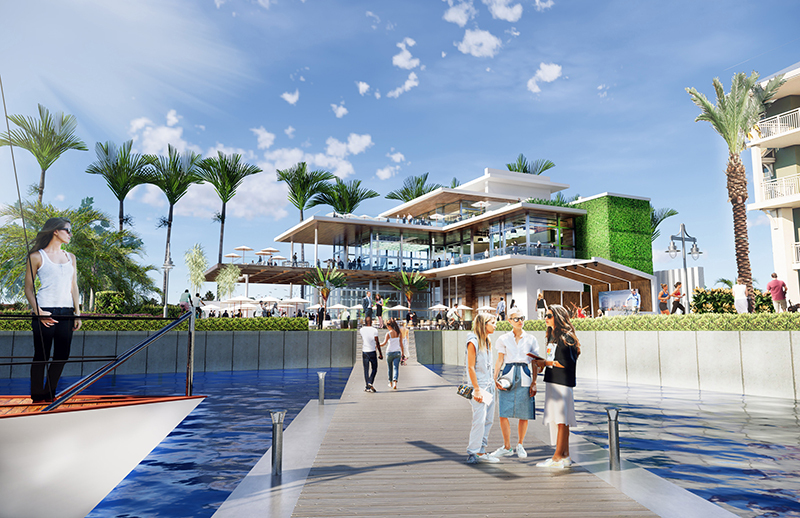 Westshore Marina District offers up to 70,000 square feet of restaurant and retail space. The future retail and commercial tenants will serve nearly 2,400 new homes that are now being built on, and adjacent to, the waterfront community. BTI Partners retained the waterfront land for Marina Pointe, which will begin construction later this year. Designed by Miami architect Kobi Karp, Marina Pointe’s condominium residences range from 1,767 square feet to 3,168 square feet featuring two- and three- and four-bedroom configurations. Eight penthouses will encompass 2,325 to 3,394 square feet in the lower penthouses and 2,324 to 3,413 square feet for the upper penthouses available from $1.5 million.